Here at Ironbridge Fine Arts we offer a wide range of fine art framing and have a large selection of mouldings, specialist glasses, mount design and different levels of framing. The Fine Art Trade Guild has five levels of framing. Our Guild Commended Framers offer the highest three levels, as we firmly believe that your artwork deserves the best. 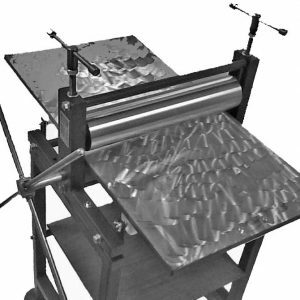 These focus on visually enhancing artwork as well as provide long-lasting protection for your prints and valuable artwork. 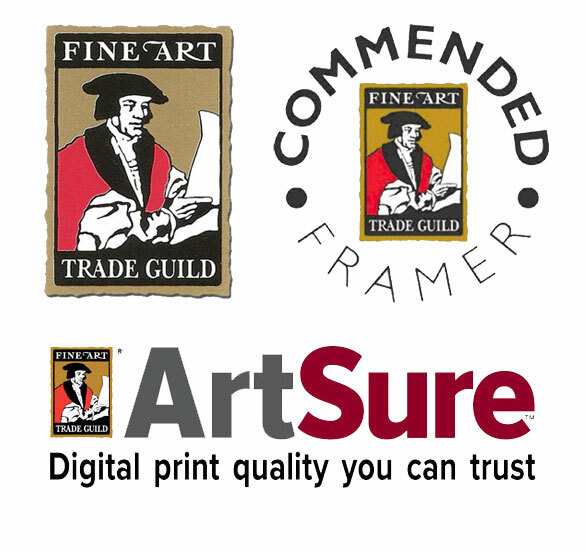 Our framers have undergone the rigorous Guild commended framers examination, giving you the peace of mind that you are dealing with experts who take great pride in their work whilst helping you make informed decisions on how to best display and preserving works of art. 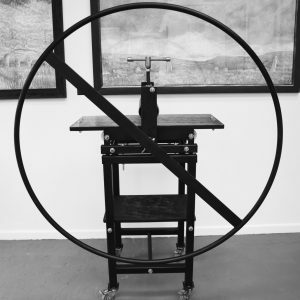 As the third level of the Fine Art Trade Guild framing standards, this framing offers a degree of protection whilst enhancing your Artwork but is not always reversible. 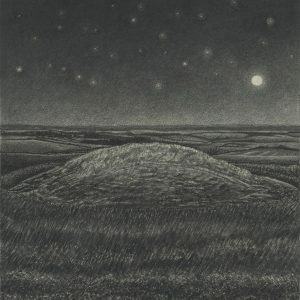 Intended for Artwork with lesser commercial and sentimental value where appearance is more important than preservation. This fine art framing can protect your pieces for up to 5 years. This level of fine art framing will visually enhance your Artwork as well as help to preserve your artwork for future generations. Conservation Level fine art framing offers protection from physical and mechanical damage. In addition, it protects from airborne pollution and acid generated by many framing materials. It can also protect against mould, insects, and many other things that could bring harm to your artwork. You can expect your artwork to be protected for approximately 20 years in normal conditions. Museum level framing is the ultimate standard for bespoke framing, protecting Artwork from physical and mechanical damage as well as airborne pollution and acid generated by many framing materials. This level of framing is for artwork that is of significant monetary, sentimental and historical value. The processes involved in museum-level framing are fully reversible for up to 35 years in normal conditions. We would suggest booking a consultation at our Gallery in Ironbridge, Shropshire, to discuss your Artwork and any ideas you have and ensure we both beautifully enhance and suitably protect it. Call us on 01952434033 to book your consultation or discuss your requirements. Wedding Dress Framing – Preserve the dress from your special day by having it turned into a piece of art! Mouldings and mounts can be selected to compliment your dress. We can also offer framing for many other important pieces from your day! Standard Picture Framing – In addition to bespoke framings, we have are variety of standard size frames available. Mount board -Our mount boards are available in a variety of colours. This means that we can select mount board to perfectly compliment our artwork. Bespoke Moulding -We have over 3000 designs of bespoke moulding available, perfect for your fine art. 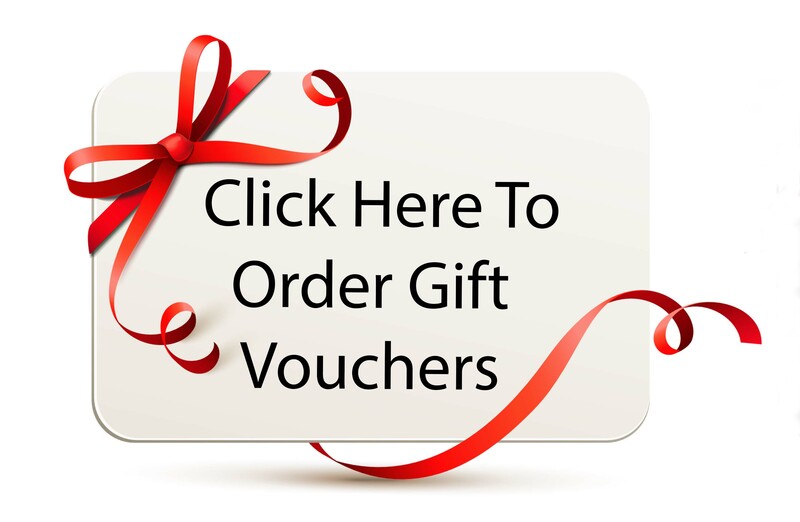 Be sure to browse the full range to find the ideal moulding for you. Canvas and Photo Printing – Our Fine Art Gicle Printing Process allows us to offer lightfast prints onto Archival Canvas, Photo, and Fine Art Papers. Whether you are printing a prized family portrait or wanting to create a Limited Edition Print; run we can help! Specialist Glasses – Our specialist Glass range includes four different types of Glass all with different functions and specifications to allow you to give your Artwork the correct level of protection, clarity, finish and price tag. 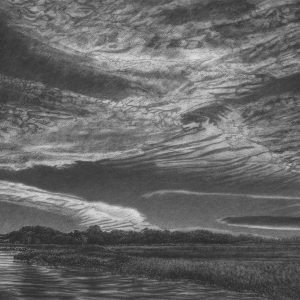 For more information about our fine art framing, please visit get in touch.